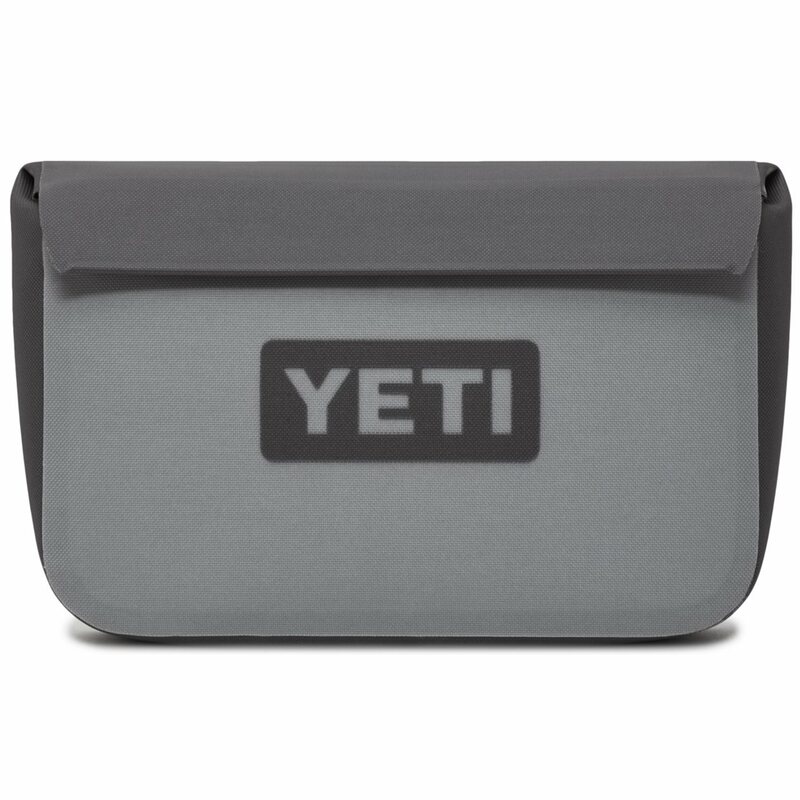 The YETI SideKick Dry ensures that your important things are accessible, secure, and 100% dry. The tough-as-nails Dryhide Shell is completely waterproof and resistant to puncture and UV Rays. The SideKick Dry is the worry-free way to carry your keys, wallet, fishing license, and phone in the wild. It features a powerfully magnetic Hydroshield Closure, RF-welded Seams that repel any sign of wetness, and an interior mesh pocket that makes staying organized easy. The SideKick Dry attaches to the Hopper family’s Hitchpoint Grid to keep your gear safe and within reach.